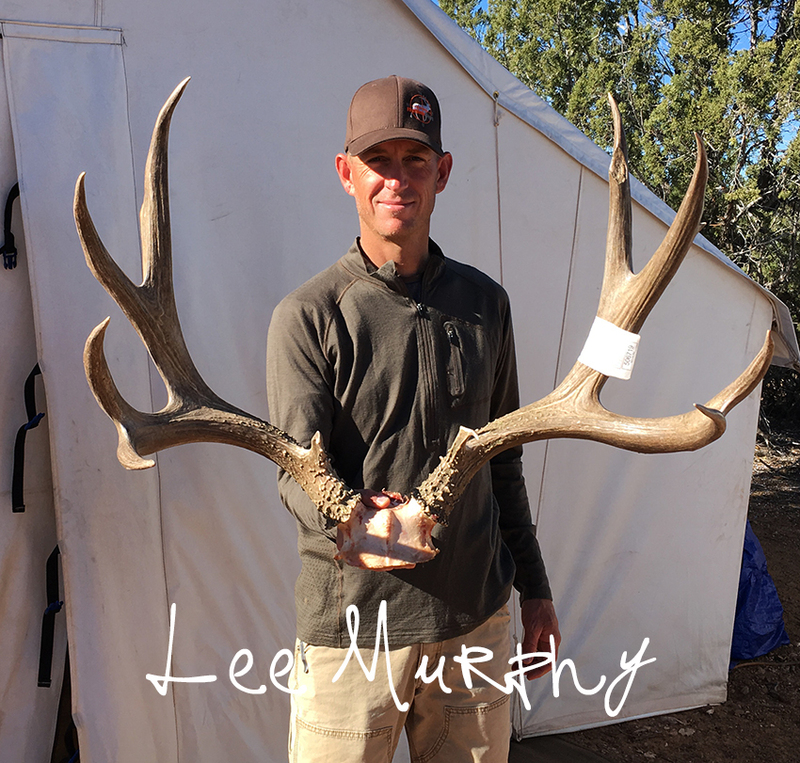 Exclusive Pursuit Outfitters, LLC is a licensed, permitted and insured Arizona based hunting outfitter founded by Lee Murphy that offers guiding services for Trophy Elk, Mule Deer, Antelope, Coues Deer and other big game animals. The Exclusive Pursuit Outfitters team (led by Lee Murphy & Craig Steele) is a select group of skilled and experienced professional hunters. Our Guide team has guided many clients to GIANT Boone & Crockett and Pope & Young trophies. 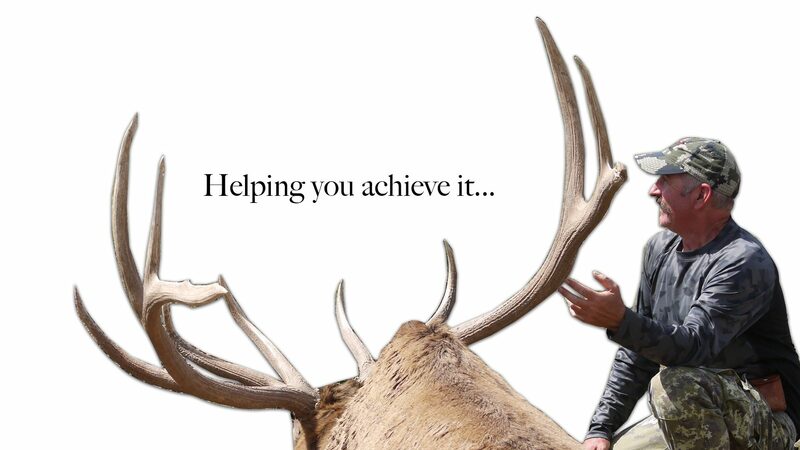 This includes multiple trophy archery bull elk that officially gross score over 400″ typical and non-typical, multiple trophy mule deer scoring over 200″ and trophy pronghorn antelope scoring as high as 93-3/8” SCI. The goal of Exclusive Pursuit Outfitters, LLC is to only book a small amount of clients, but TRULY treat their hunt as if it was our own. EPO has established itself on providing a quality hunt over quantity of hunts! Our hunting camps will be small, professional and comfortable. When you choose to book a hunt with Exclusive Pursuit Outfitters, LLC you will hunt with an exclusive member of our team, not some random “subcontractor guide”. The most important question you should ask when planning a guided hunt; is who will be your guide and what is their verifiable experience in your area? Your guide will be one of our team members that has multiple seasons of experience in your hunt area, this is assurance that we are not just booking hunts and finding guys off the street to guide you. We are proud of the professional and honest reputation each one of our guides has earned. Hunting is unpredictable and there is never a guarantee of success. This, however, is why Exclusive Pursuit Outfitters, LLC is a cut above the rest. With a honest commitment and passionate dedication to EACH one of the hunts we guide our clients have been rewarded with high success rates! We put an unmatched amount of effort in to plan and prepare for all the parts of your hunt that can be controlled. By the time you arrive for your hunt; your hunt area will have been extensively scouted just for your tag. This personalized scouting and preparation along with the priceless years of knowledge from previous hunts in your areas will bring more predictability to your hunt.